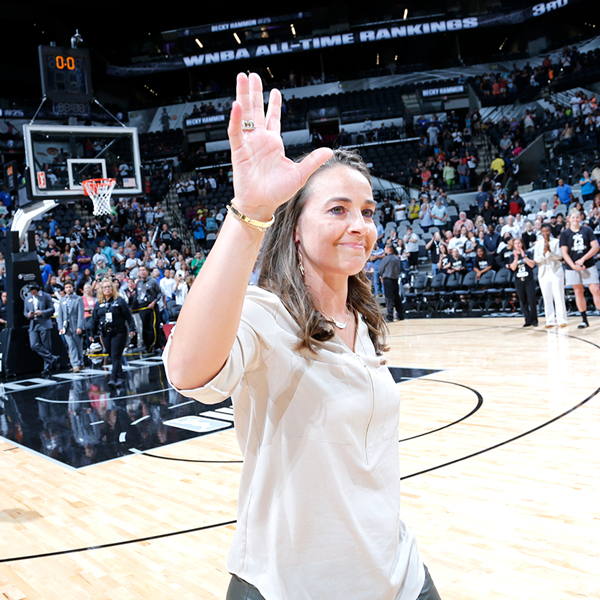 San Antonio Spurs assistant coach Becky Hammon will be inducted into the San Antonio Sports Hall of Fame as part of the 2018 class. Hammon joined the Spurs’ coaching staff in 2014, making her the first full-time, paid female assistant on an NBA coaching staff. The six-time WNBA All-Star had her No. 25 jersey retired by the San Antonio Stars last year. 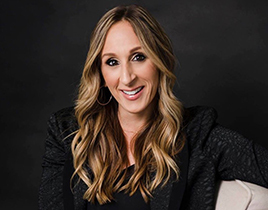 Along with her many WNBA accolades, Hammon was the first female head coach in the NBA Las Vegas Summer League in 2015, when she led the Spurs to the title. 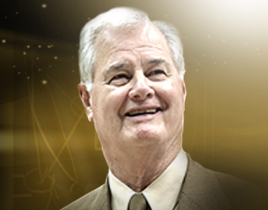 Joining her in the Hall of Fame will be former Spurs forward Mike Mitchell (1981-88); Gordon Hartman, the former owner of the San Antonio Scorpions soccer team and the developer of Morgan’s Wonderland; and Bill Hanson, a former San Antonio sports executive. The group will be inducted on Jan. 27.